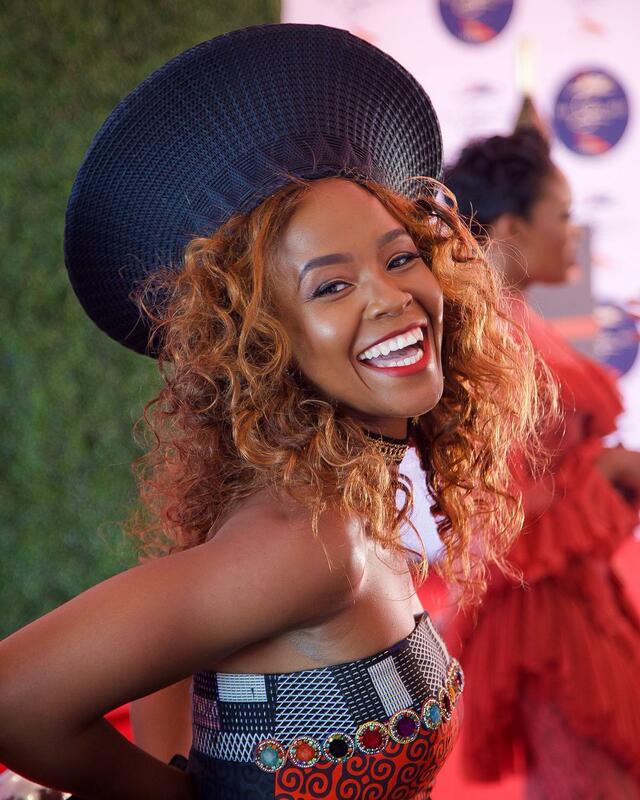 On the 26th of January, the Kenilworth racecourse was home to the Sun Met, “Africa’s Richest Race Day” in partnership with G.H. Mumm. 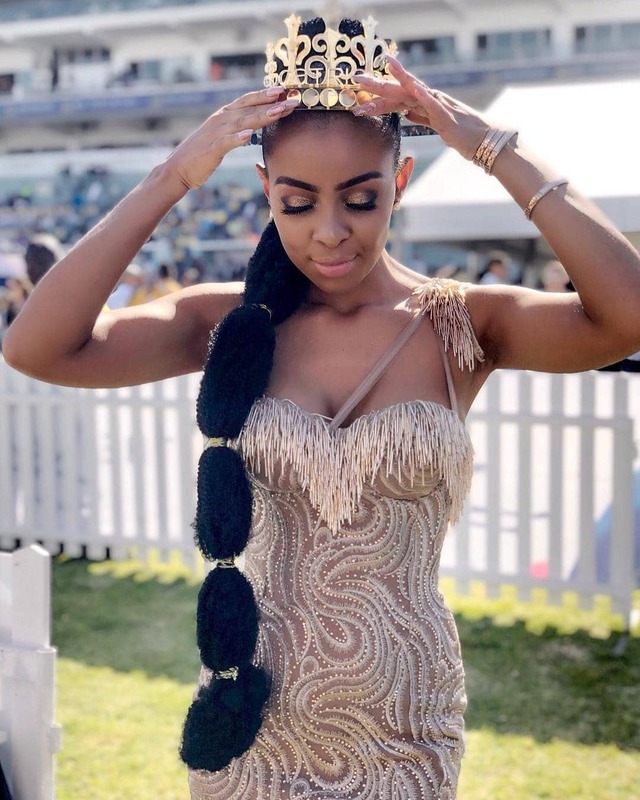 This year’s theme was African Luxury: Precious Metals, and as South African stars arrived the venue, what stood out was the dramatic headpieces that filled the Cape Town racecourse. 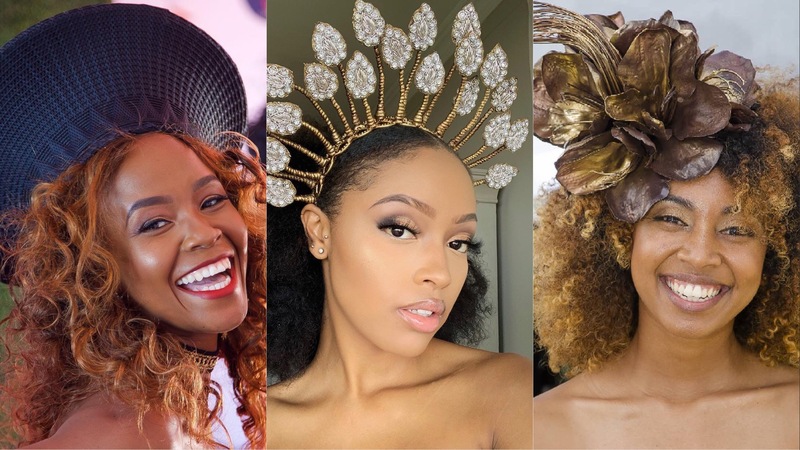 The interpretation of the theme naturally would involve headpieces as it is an easy way to stay on track without doing too much or going off theme. 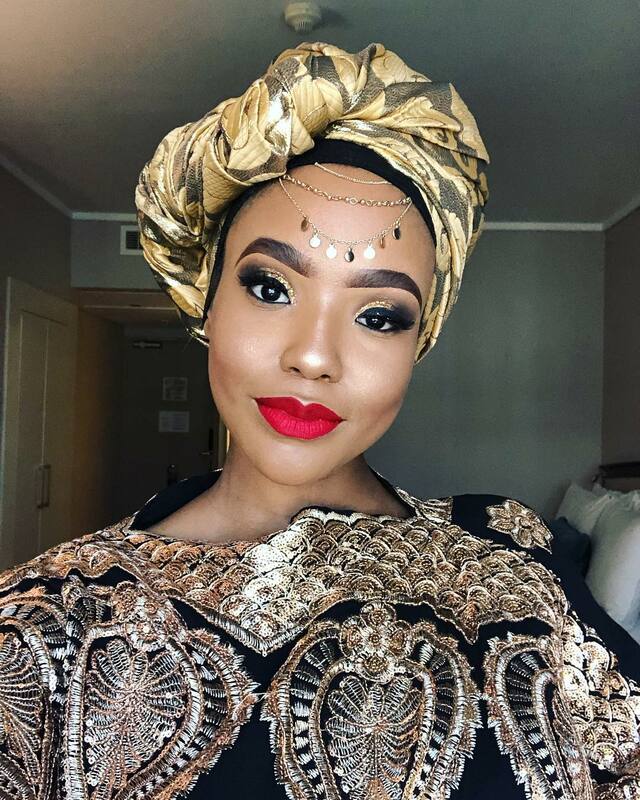 With this in mind, guests turned out in headpieces which varied from metallic crowns to traditional head-wraps and the ‘Isicholo’. 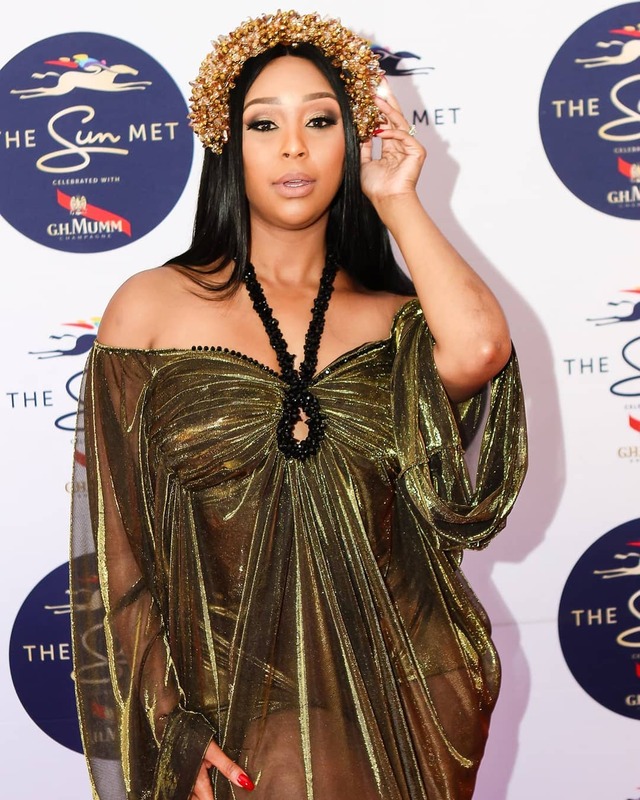 Although not all the looks were major hits as there were a few misses along the way, the celebrities on this list delivered on the theme to the best of their abilities. These women handled their display of creativity like pros. 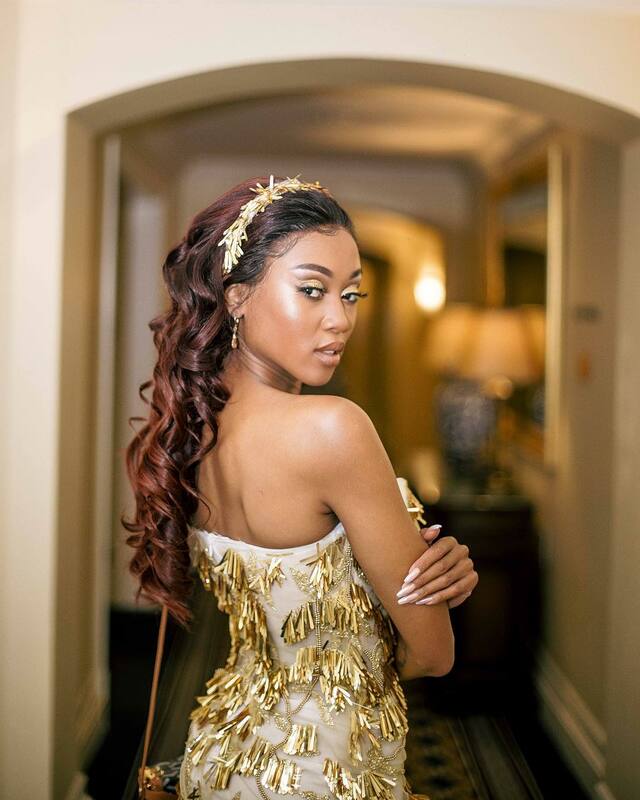 The likes of Kim Jayde Robinson incorporated a stunning golden hair clip that fit beautifully with her outfit. While Shalima Mkongi’s ‘Isicholo’ might have been simple it was a perfect addition to her African print outfit.